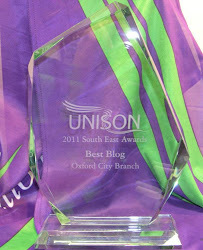 Oxford City Branch of UNISON: We are here for you. Every member of UNISON belongs to a branch. 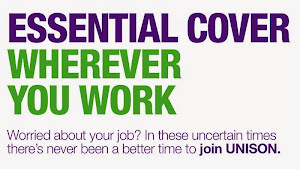 Why not get active by going along to a branch event to meet other UNISON members and find out what the branch is doing? You’ll be made very welcome and it’s a great chance to find out more about what the union is doing for you. What is devolution and why is it important?